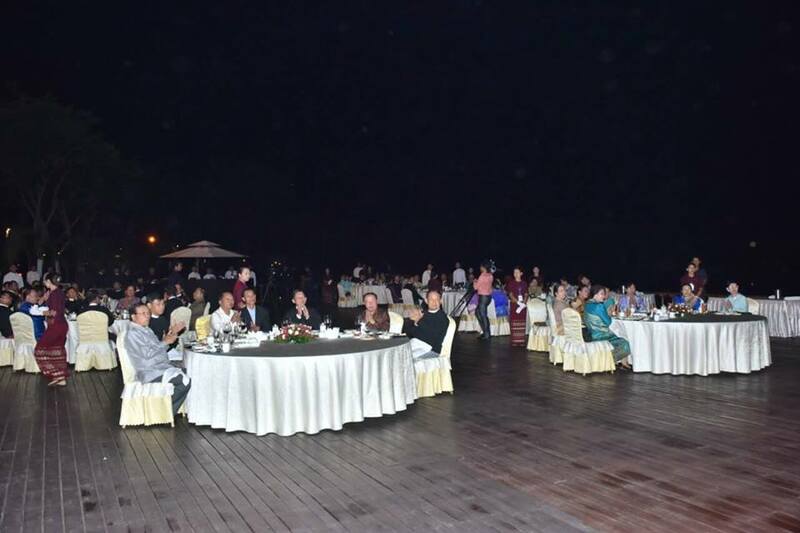 Commander-in-Chief of Defence Services Senior General Min Aung Hlaing hosted a dinner in honour of Lt. Gen. Chansamone Chanyalath, Minister of National Defence of Lao People’s Armed Forces, at Aureum Palace Hotel in Nay Pyi Taw this evening. 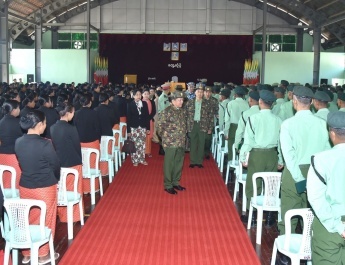 Also present together with the Senior General at the dinner were his wife Daw Kyu Kyu Hla, Chief of the General Staff (Army, Navy and Air) General Mya Tun Oo, Commander-in-Chief (Air) General Khin Aung Myint and senior military officers of the Office of the Commander-in-Chief (Army). 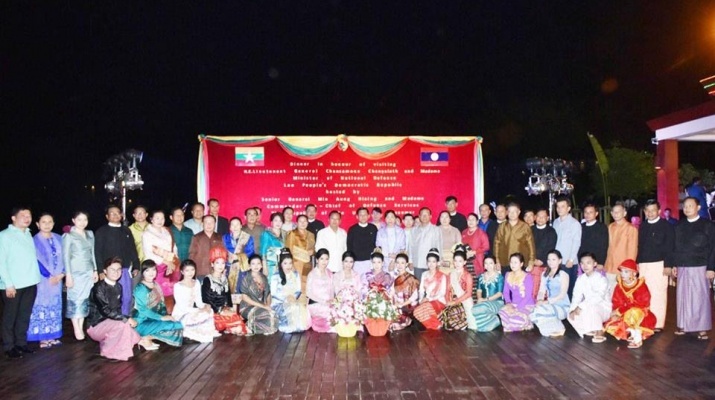 The Laotian Minister was accompanied by his wife Lt. Col. Mrs. Khamsone Chanyalath, Laotian Ambassador to Myanmar H.E. Mr. Lyying SAYAXANG and senior officers of Lao People’s Armed Forces. 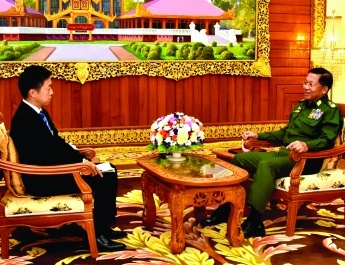 First, the Senior General and wife greeted the Laotian Minister and wife. 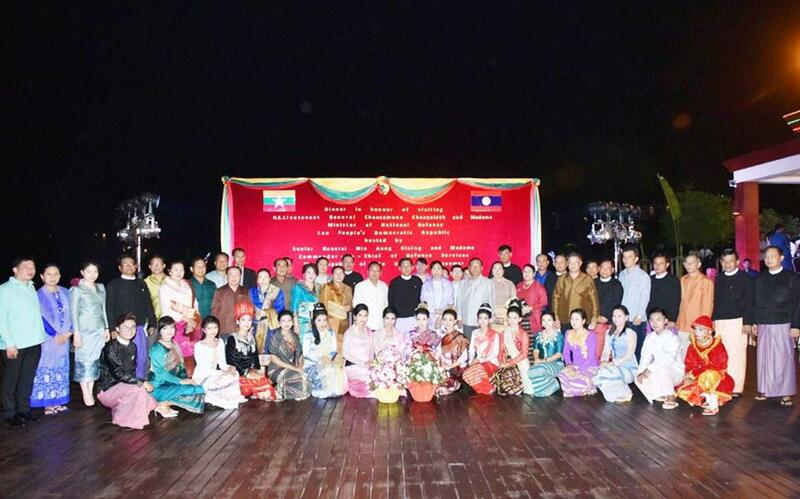 Next, the Senior General and the Laotian Minister extended greetings and had dinner together with those present. 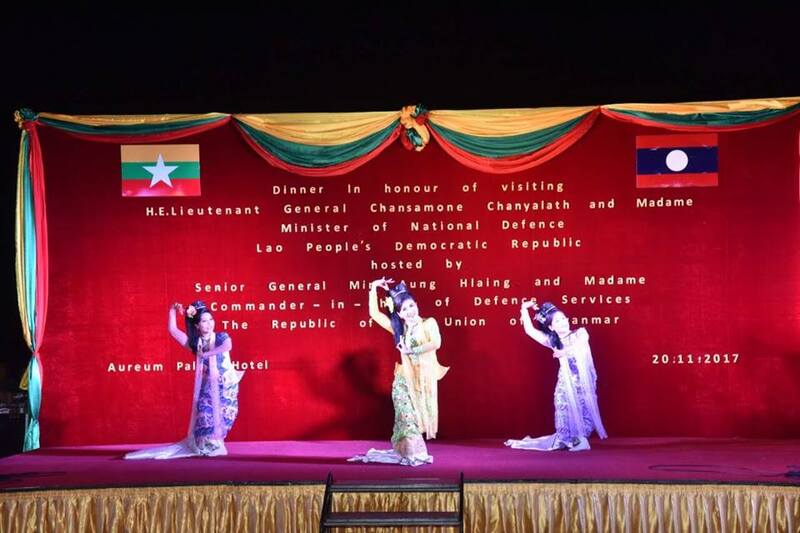 During the dinner, the Myawady band of the Directorate of Public Relations and Psychological Warfare played songs and performed dances. After the dinner, they exchanged gifts. They then presented bouquets to the music band and had a group photo taken. 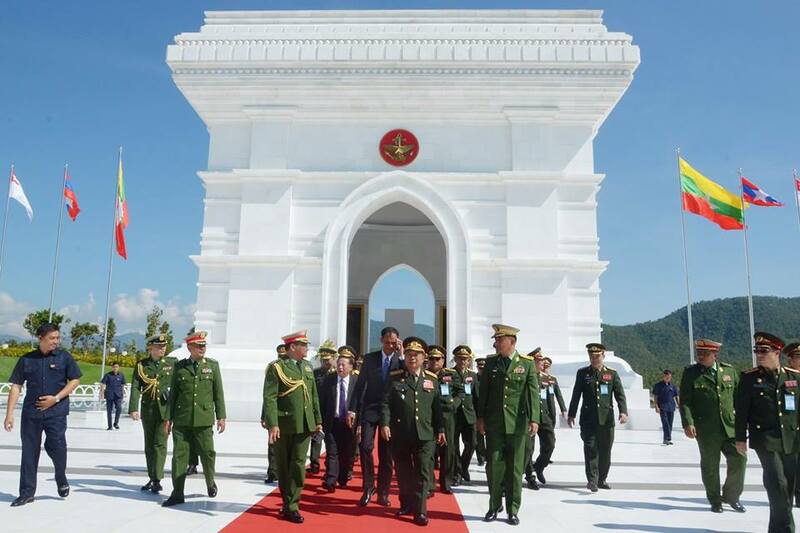 In the afternoon, the goodwill delegation led by the Laotian National Defence Minister visited the Memorial to Fallen Heroes in Nay Pyi Taw, laid a wreath and saluted the fallen heroes who sacrificed their lives while performing national defence duties. 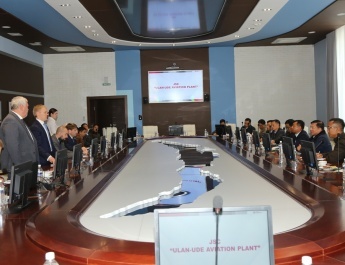 Later, they signed the visitors’ book.